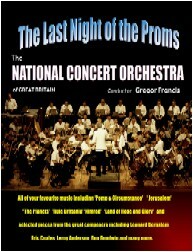 Within a few months of the outbreak of World War 2 many of the leading British musicians found themselves together as members of service bands. The most famous of these was the RAF No 1 Dance Band - later known as the Squadronaires. 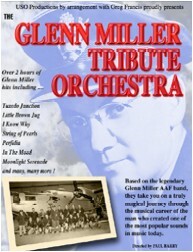 The idea of the band was said to have originated with Squadron Leader O'Donnell, leader of the RAF Central Band at Uxbridge who thought that with such great talent 'on tap' they should form an Orchestra to play for service personel, and to compliment the American Orchestras of the period. Many of the members of the new orchestra were former members of the great Ambrose orchestra. 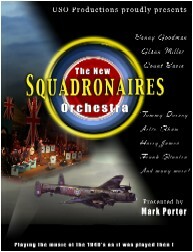 USO is proud to present a fabulous collection of songs performed by The New Squadronaires Orchestra. 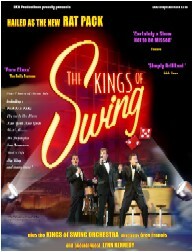 If you want pure and professional British nostalgia - (and tunes people know) this is the band for you! 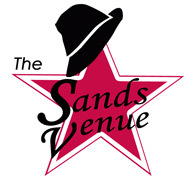 Most of our shows and orchestra are appearing at the New Sands Venue in Blackpool.